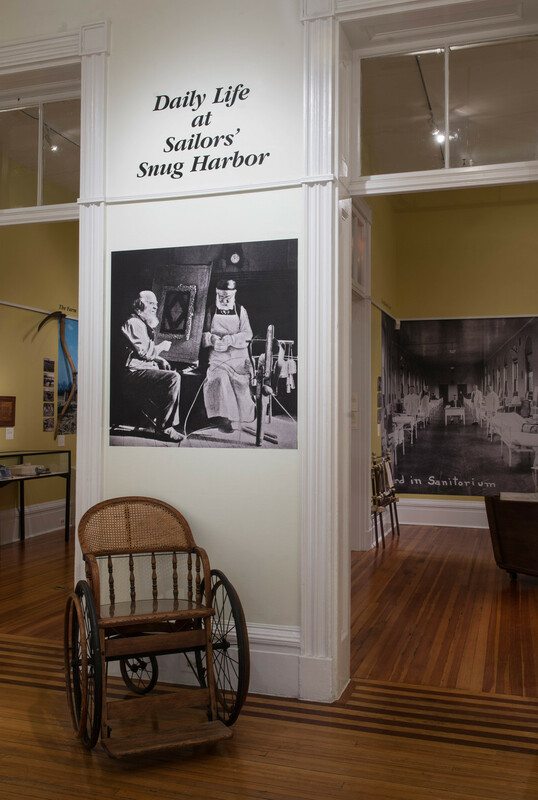 Sailors' Snug Harbor was a pioneer in the care of frail and elderly adults, and in its over 140-year history on the North Shore of Staten Island, it evolved from a nursing home into an early example of an assisted-living facility. Opened in 1831, Sailors' Snug Harbor is the first charitable institution of its kind established in this country. Residents were admitted regardless of their race, nationality, age, or religion, and received free room and board and medical care. 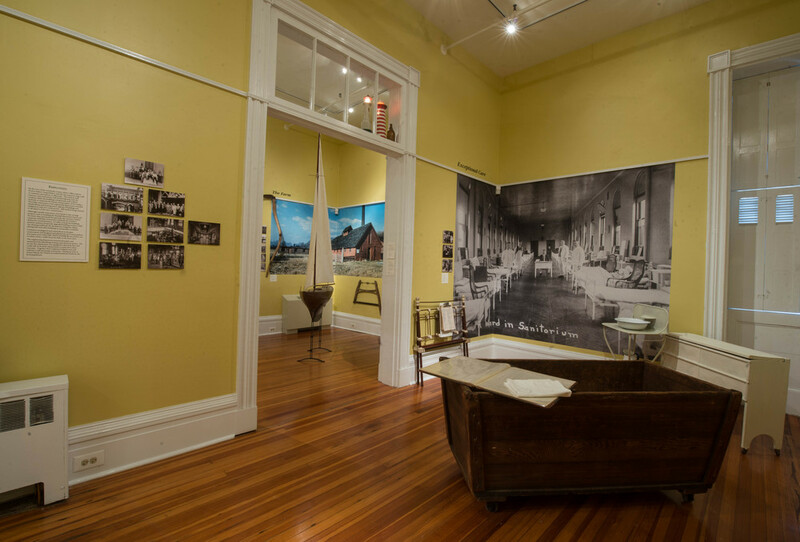 Daily Life at Sailors' Snug Harbor examines documents and artifacts that recount the process that Bengt Erik Bengsston (1880-1939), a typical sailor seeking refuge, went through to gain admission to the home. Photographs, his seaman’s wallet and papers, his record of sea service, a model of one of the ships on which he sailed, records of his medical examination by Sailors' Snug Harbor physicians, and his death and burial records illustrate his career at sea and life at Sailors' Snug Harbor. A typical mariner came to Snug Harbor with nothing but the clothes on his back. The Harbor supplied each new resident with a footlocker and full suits of winter and summer clothing. Its silver-plated buttons were engraved SSH. Those admitted received a medical examination by the Harbor’s physicians and spent their first days in its 400-bed hospital. If they were healthy, they were assigned a room in one of the site’s eight dormitories. In its heyday in 1900, there were over 1000 residents. 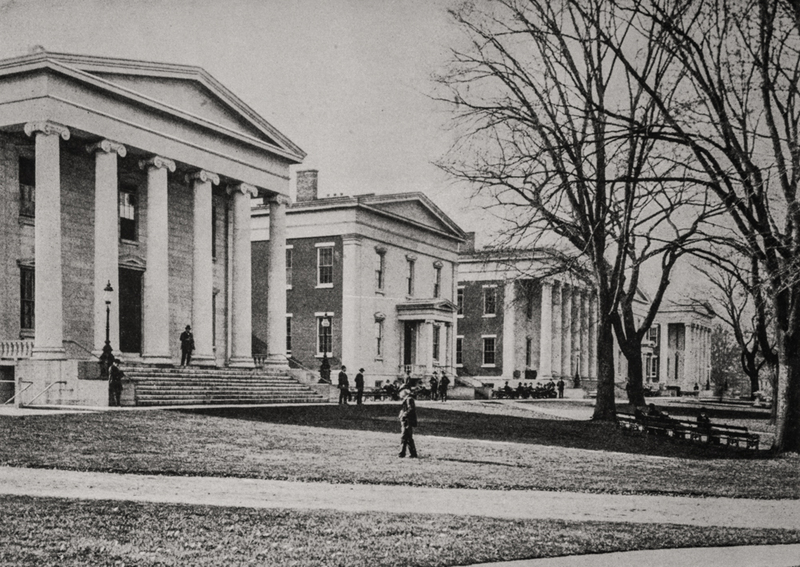 In order to accommodate them, the facility expanded from Main Hall, the first building, an 1830 Greek Revival structure, to include seven more dormitories, a chapel; a large church; the hospital and a sanitorium; a recreation hall; a music hall; a morgue; residences for the staff; and the several outbuildings that comprised the 50-acre farm. Set on the shore of the Kill van Kull, it also had a bath house and pier, and its own ferryboat, the Sailors' Snug Harbor, as well as a bathhouse for recreational swimming. In 1855 Sailors' Snug Harbor built a home for orphans of mariners that included an infirmary, dormitory, playroom, and gardens for the Society for the Relief of Destitute Children of Seamen and run by Sailors' Snug Harbor. 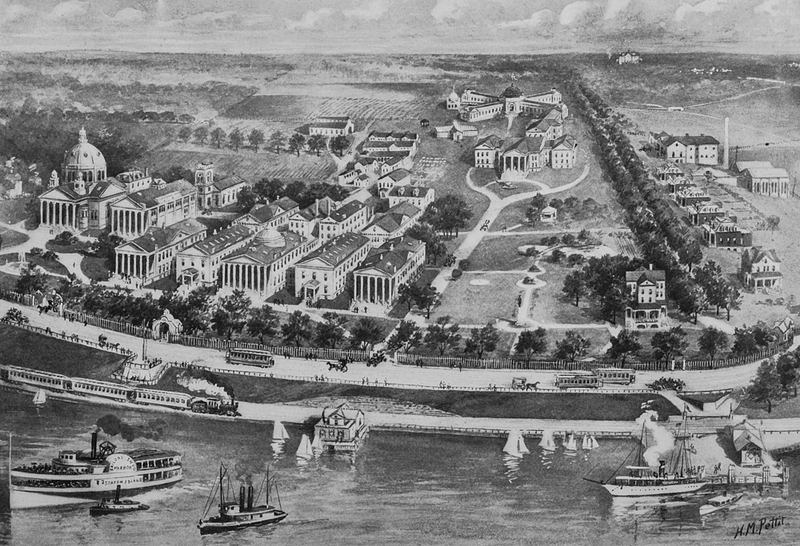 The site’s extensive staff included physicians, pharmacists, and nurses; farmers and gardeners; a commissary, butchers, chefs, bakers, and a food service staff; an eight-man fire brigade; and administrators, including the site Governor, clerks, and the matrons who oversaw the dormitories and hospitals. 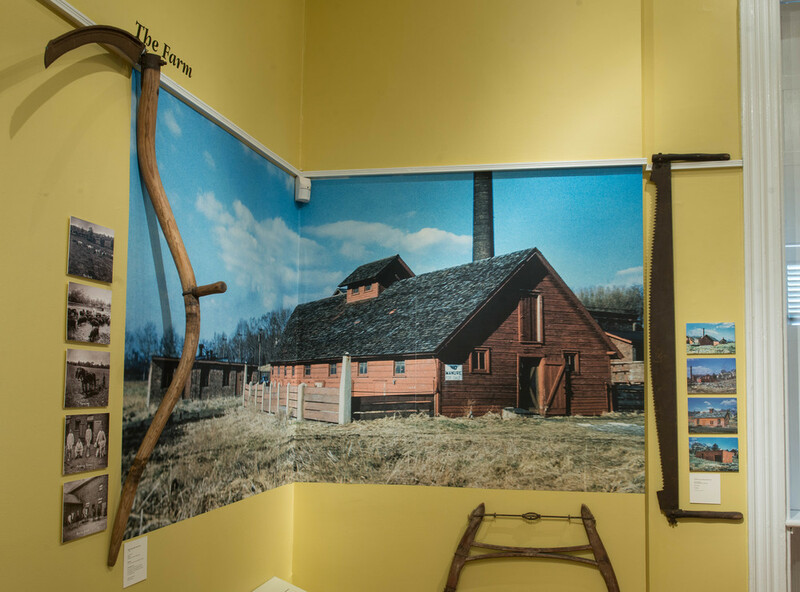 Over the years, recreational activities were developed, including a bowling alley and regular delivery of daily newspapers. 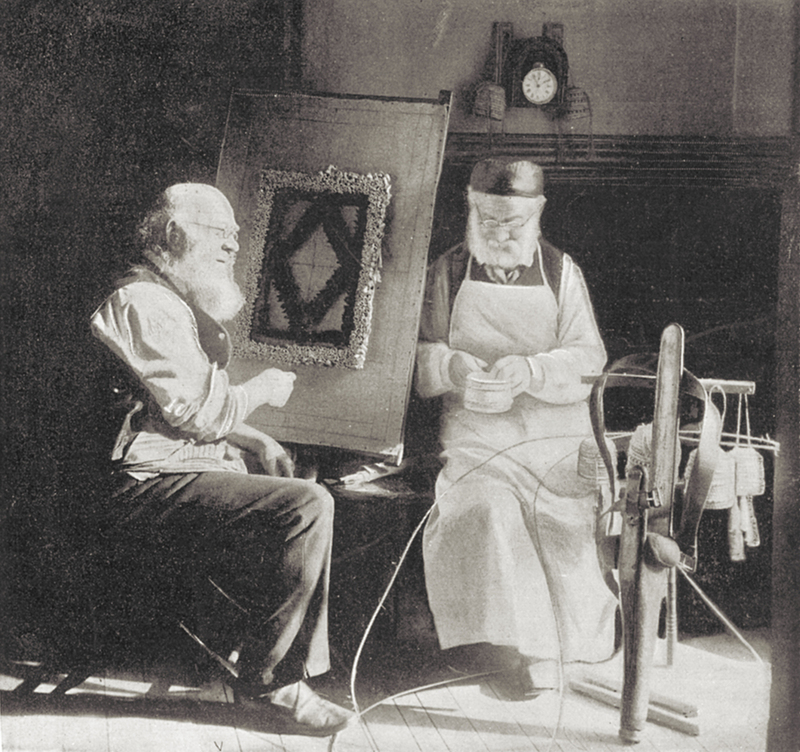 The exhibition includes examples of the residents’ writing and crafts, and their ship models, macramé, and marquetry. Snugs built and sailed boats on the Kill van Kull. Also on display is a five-foot long teak sloop residents launched from the Harbor pier and raced against other models on the fast moving river in the late 1800s and early 1900s. A typical menu, porcelain inscribed with the Harbor logo, and a tray from the dining hall, as well as handwritten ledgers that show what items were delivered to the home in 1896, are included in the exhibition. By 1950, because of the decline in residents, the Harbor Trustees demolished many of the buildings. The exhibition illustrates the lost buildings using photographs, drawings, and postcards, which were made from photographs taken by Edward T. Clegg (1826-1910), a Sailors' Snug Harbor resident. Funding for the exhibition was provided, in part, by the Trustees and members of the Noble Maritime Collection, the Achelis Foundation, the Staten Island Foundation, and the New York City Department of Cultural Affairs, in partnership with the City Council.